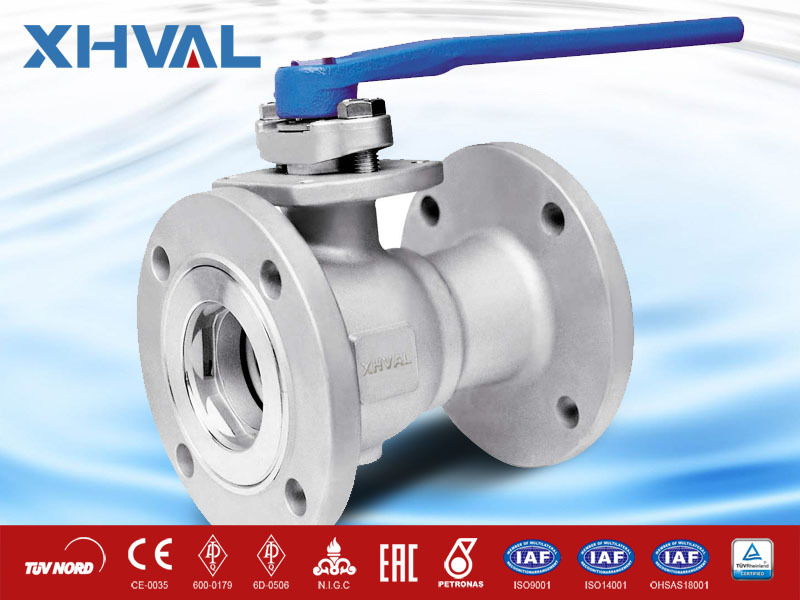 A range of one piece reduced bore, flanged, free floating (seat supported) ball valves, incorporating mounting flanges to BS EN ISO 5211, featuring soft, metal and carbon seated designs. One piece reduced bore body, flanged construction in carbon steel, stainless steel and special alloys. Compact body design with minimum weight and elimination of potential leak path. Designed in accordance with ASME B16.34, BS EN ISO 17292 and ISO 14313/API 6D. Floating ball design for bi-directional shut-off. Flexing soft seat design for superior shut-off across a range of pressures with minimum operating torque. Low temperature and cryogenic designs for service down to -196°C available on request. Spring energized metal and carbon seat designs permitting tight shut-off and positive cavity pressure relief. Fused hard nickel alloy, chromium carbide or tungsten carbide coated seat and ball designs for abrasive and high temperature service. Hard carbon seat design for medium temperature applications. High integrity shaft seal minimizing the potential for atmospheric leakage. Fugitive emission performance to BS EN ISO 15848-2 class A. Corrosion resistant trim. Standard valves incorporate balls and shafts of stainless steel for long service life. Fire test certified. All sizes and pressure ratings are covered by approved certification. Anti-static and blow-out proof shaft design. 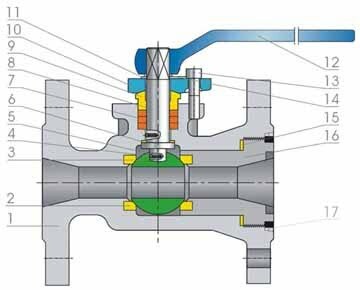 Most designs offer cavity pressure relief to upstream in event of thermal expansion. Could be integrated into a SIL 3 environment safety instrumented system.